These new products will ensure that users get a more immersive VR experience. While CES 2018 has officially started from today, several companies have already announced their products. HTC VIVE, being one of them, yesterday announced the Vive Pro and the Vive Wireless Adapter, which will deliver premium VR experiences to users. In addition, the company debuted new improvements in how VR users discover, experience and acquire VR content through a radical redesign of Viveport VR and Vive Video. These advancements deliver on VR users' desire for higher resolution, improved audio, greater comfort, wireless freedom and immersive content discovery. 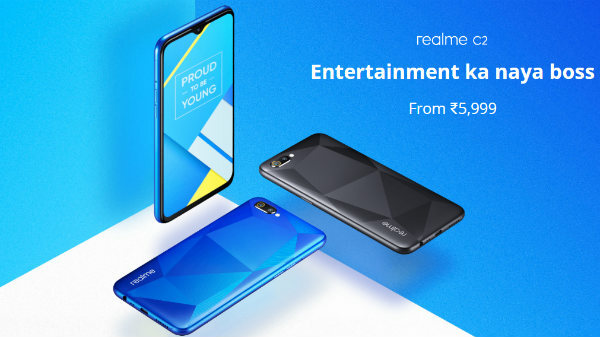 Let's find out the detailed specs of these aforementioned products. Vive Pro is a new HMD upgrade from Vive, built for VR enthusiasts and enterprise users who want the best display and audio for their VR experiences. Vive Pro includes dual-OLED displays for a crisp picture resolution of 2,880×1,600 combined, a 78% increase in resolution over the current Vive HMD. This resolution makes the content more immersive, and the improved clarity means text, graphics and overall experience all come into sharper view. Vive Pro also features integrated headphones with a built-in amplifier to offer an overall richer sound. Vive Pro's new headstrap was built with enhanced ergonomics and comfort, including a sizing dial for a more balanced headset that decreases weight on the front of the headset. 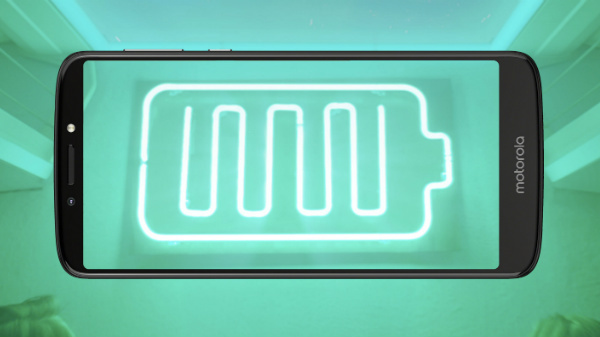 Additional improvements include dual microphones with active noise cancellation and dual front-facing cameras designed to empower developer creativity. "There's a clear need in the VR market for a premium VR experience with high resolution display, integrated audio and the best components available today in a headset," said Daniel O'Brien, GM US, VIVE. 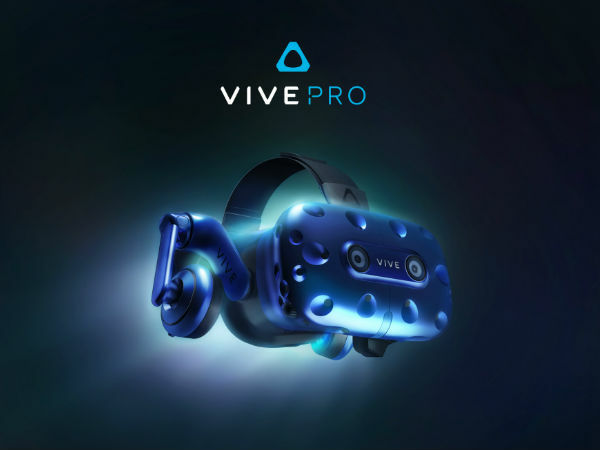 "Vive Pro offers an immediate upgrade for both VR enthusiasts and enterprises that want to utilize the best VR experience." The Vive Wireless Adapter is a first of its kind with a wireless VR headset integration for both Vive and Vive Pro. 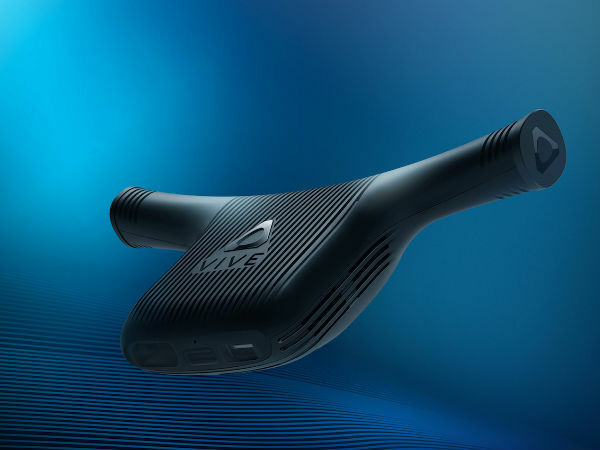 The Vive Wireless Adapter features Intel's WiGig technology and offers a premium VR wireless experience that operates in the interference-free 60Ghz band, which means lower latency and better performance. The Vive Wireless Adapter will ship in Q3 to customers worldwide. "Wireless VR has been on nearly every VR user's wish list since the technology was unveiled," said Frank Soqui, General Manager Virtual Reality Group at Intel Corporation. "By collaborating with HTC to commercialize Intel's WiGig technology, we will guarantee that wireless VR meets the most discerning quality bar for home users and business VR customers." The Viveport VR redefines how users, discover, experience and acquire VR content. Instead of a traditional 2D catalog, Viveport VR content is delivered in fully immersive interactive previews. Viveport is embracing a VR first approach by including VR enabled "VR Previews," which are interactive glimpses of content that give customers a room-scale preview of an experience and the opportunity to interact with content before purchasing or subscribing. "Viveport is moving to a VR first experience model, and with the all-new Viveport VR, we are changing the way consumers discover, experience and acquire VR content," said Rikard Steiber, president, Viveport.